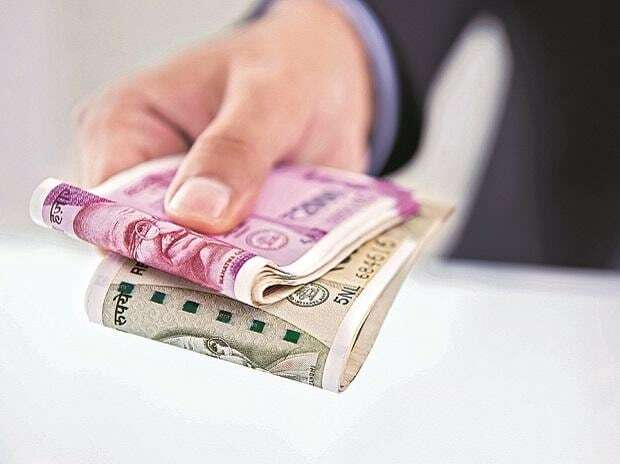 On Tuesday, the currency recovered from the day's low to finally settle at 68.74 with gains of 40 paise amid sustained foreign fund inflows and heavy buying in domestic equities. The rupee opened flat at 68.72, up just 2 paise against the US dollar on Wednesday. On Tuesday, the currency recovered from the day's low to finally settle at 68.74 with gains of 40 paise amid sustained foreign fund inflows and heavy buying in domestic equities. Consistent inflows suggest that FIIs remain bullish on the Indian growth story. The momentum of flows in the recent past has been positive also as market participants are expecting that the RBI could consider cutting rates tomorrow, says Gaurang Somaiya, Research Analyst (Currency) at Motilal Oswal Financial Services. The central bank is expected to remain dovish and that could restrict major appreciation for the currency. "Today, USD/INR pair is expected to quote in the range of 68.80 and 69.40," Somaiya adds. Asian shares hovered near seven-month highs early on Wednesday as global investors paused for breath after the strong rally seen earlier this week, while oil approached the key $70 per barrel mark, Reuters reported. US stocks ended mixed in the overnight trade.